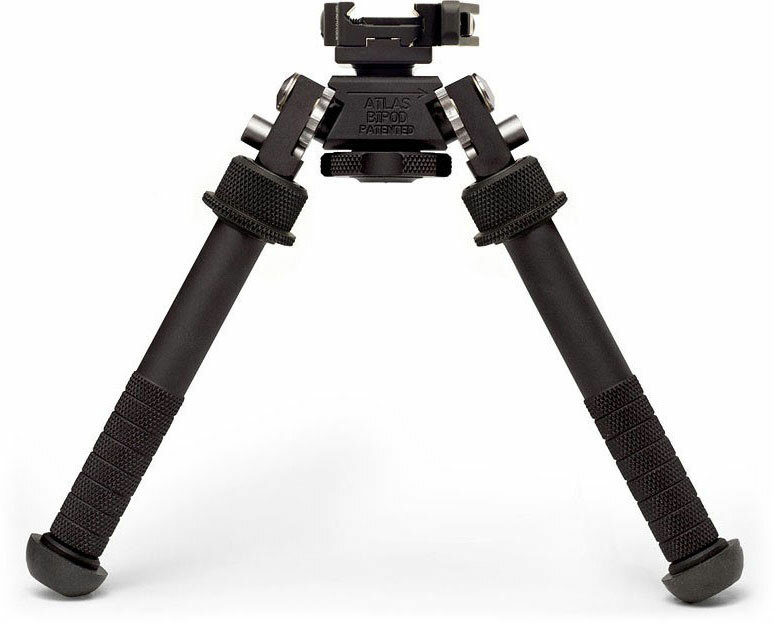 Non orientated leg length adjustment, Outer leg slides on the Inner leg locating on any of five positions 3/4" apart and can be done by either hand. Optional 3" leg extensions to increase height available. Estimated range of elevation on the BT10 is 5-9" from the surface up to the rail.